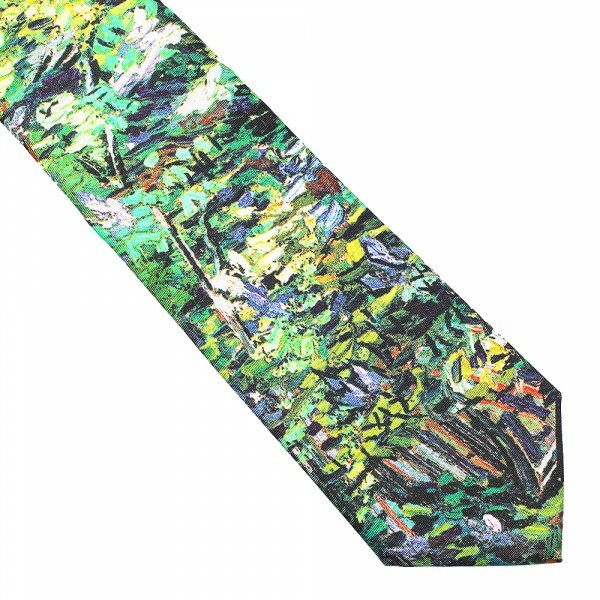 Home » Fashion » Ties » Tie "Bush"
The vivid silk tie is decorated with a fragment of the well-known Vincent Van Gogh’s picture "Lilac Bush" using a textile (pure silk) print technology. The method of fixing will allow keeping the brightness of the image for many years. 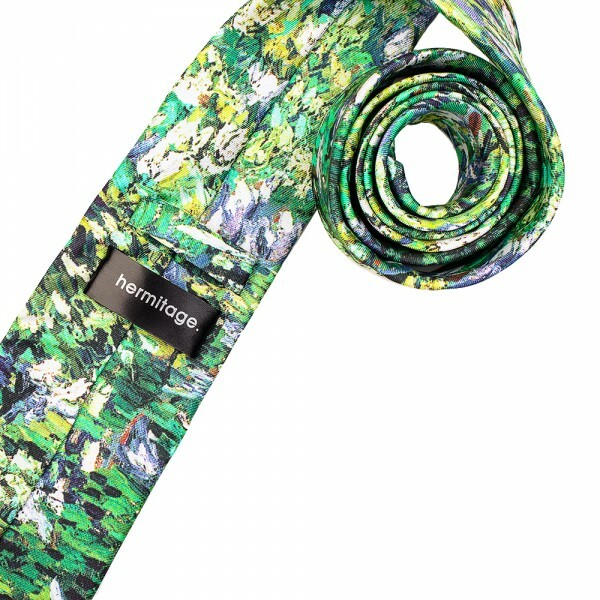 The original design will accentuate the mood and individuality of the owner. 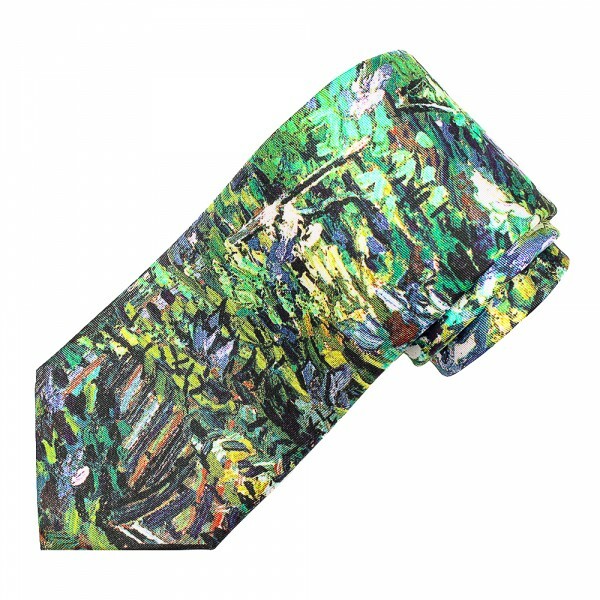 Now more often ties become items of collector's interest. iPhone 6 Case "Lilac Bush"